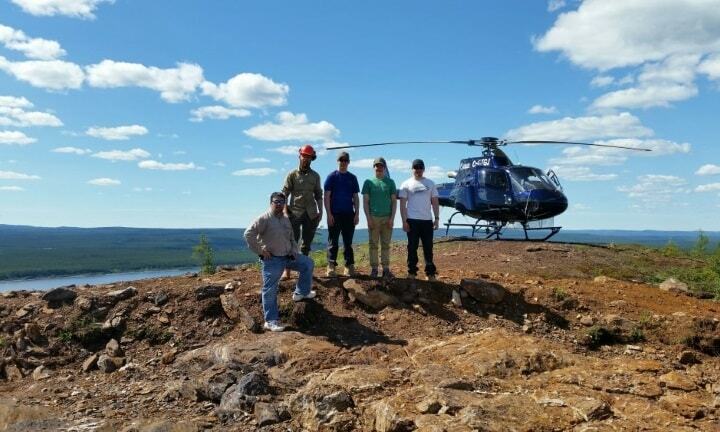 Nunavik Exploration Logistics | Avataa Explorations Logistics Inc. Need help to find local vendors? Avataa Explorations and Logistics Inc. can offer information or advice on transportation requirements whether it is by air, land, or sea. We understand the requirements to provide comfort and security. That is why we provide only the best workforce camps and catering, the best equipment and supplies and we help with nunavik inuit employment. 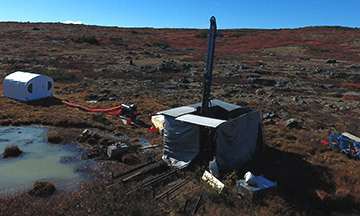 With our partners we can provide a wide range of industry specific services such as environmental services, geophysics, underground exploration and diamond drilling. 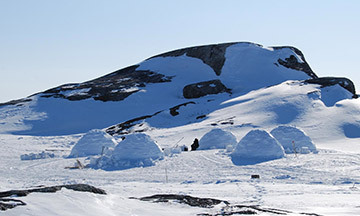 At Avataa Explorations and Logistics Inc. we know everything about the remote harsh northern conditions. Our services include air, land and sea transportation logistics, remote workforce camp and catering, equipment and supplies and environmental services. We also provide logistics and services for the mining industry, such as diamond drilling, underground exploration and geophysics.